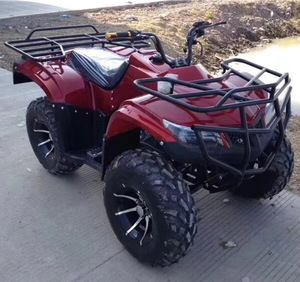 1 YRS Shanghai Zhanqing Industrial Co., Ltd.
m /5000r /min 14)L xW xH: 2020mmx1160mmx1170mm 15)Weight: 330kg 16)Brake: Front + Rear Disc Brake 17)4 wheels independent suspension 18)2WD/4WD adjustable by electric switch 19)LH hand brake stop the front wheels. 20)RH hand brake stop the rear wheels. 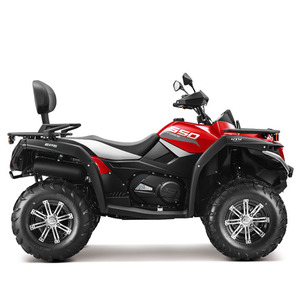 21)Foot brake stop the 4 wheels. 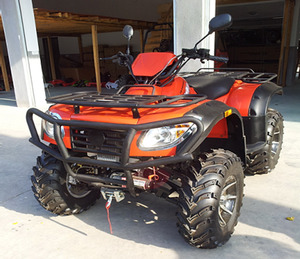 Name:ATV Luggage Bag Spec:SW-1050 ATV RACK BAGS WITH COOLERS Material:1680D,600D Nylon. 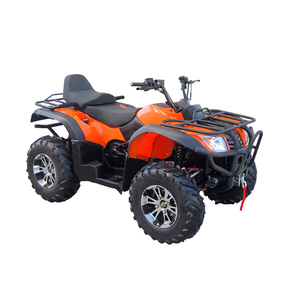 Size:34"*16"*9"
CFMOTO is edging into the advanced ranks in the world in the powersports industry and aims at supplying super products to dealers and fans globally. 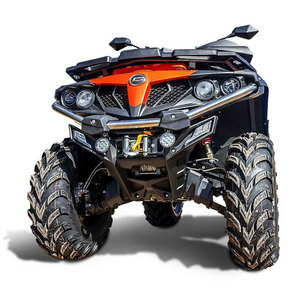 With the resources of advanced research and development facility, CFMOTO is striding forward towards the world-class manufacturer in the powersports industry. The time, the effort, and the expertise invested in the development of our management system allow us to provide outstanding and trustworthy products unparalleled in quality. 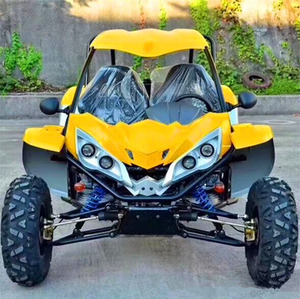 Alibaba.com offers 645 quad bike 500cc products. About 1% of these are gas scooters. 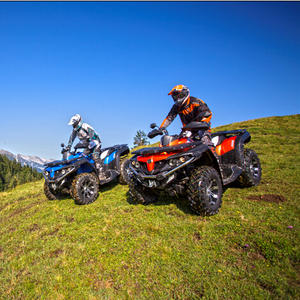 A wide variety of quad bike 500cc options are available to you, such as free samples. 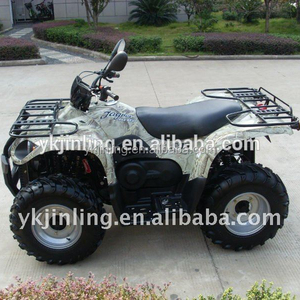 There are 645 quad bike 500cc suppliers, mainly located in Asia. 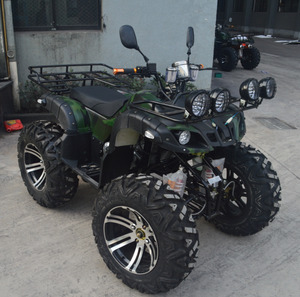 The top supplying country is China (Mainland), which supply 100% of quad bike 500cc respectively. 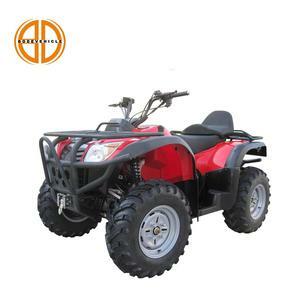 Quad bike 500cc products are most popular in Northern Europe, Western Europe, and Eastern Europe. You can ensure product safety by selecting from certified suppliers, including 54 with Other, 52 with ISO9001, and 1 with ISO13485 certification.